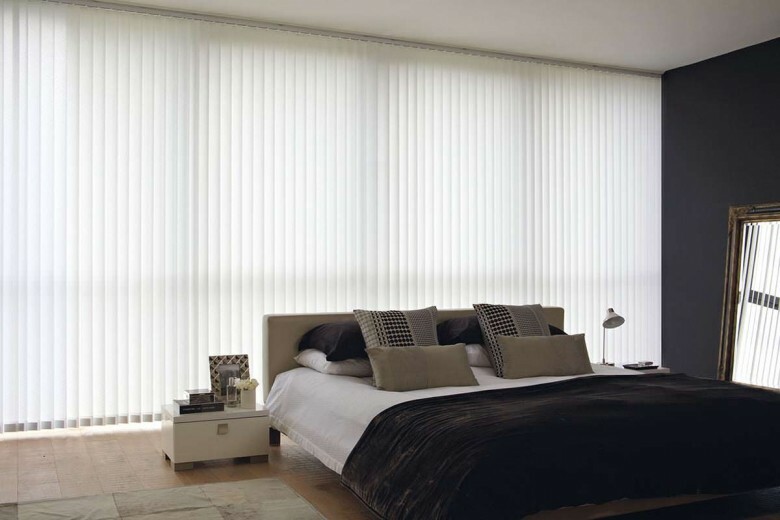 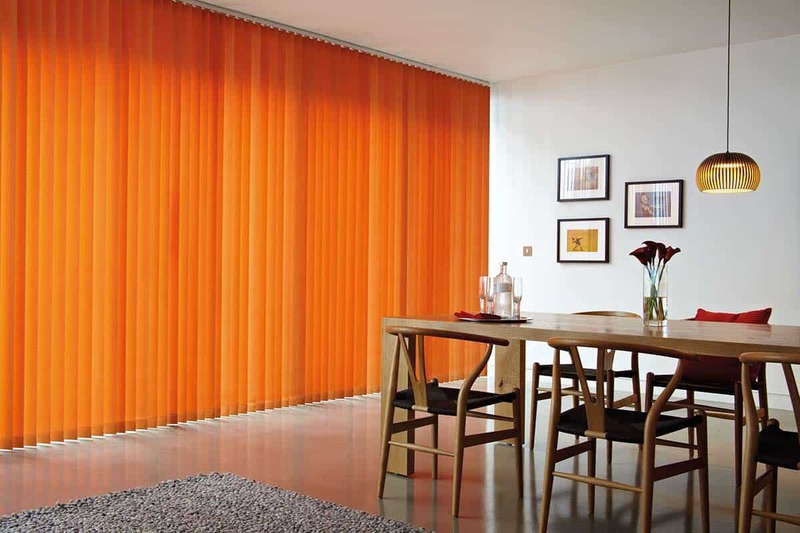 Vertical Blinds, are the perfect blind for balancing light into your room and of course privacy. We supply a wide range of fabric colours from black to white and many different designs from plain or faint water marks to bold multicoloured prints to suit you, depending on decor and design of your room. 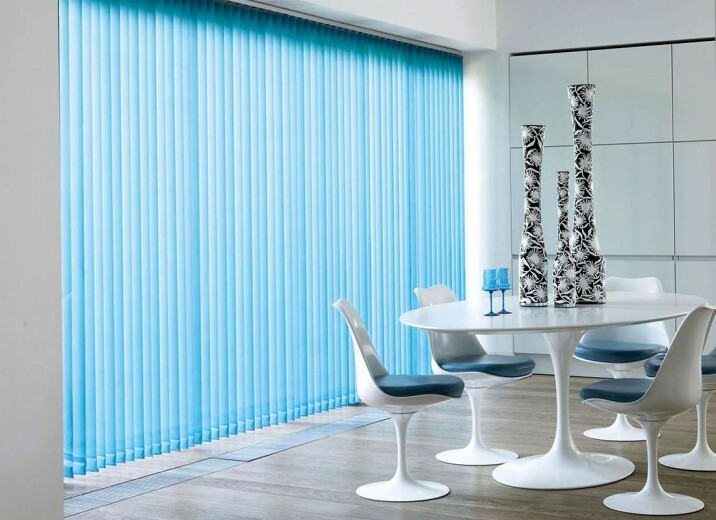 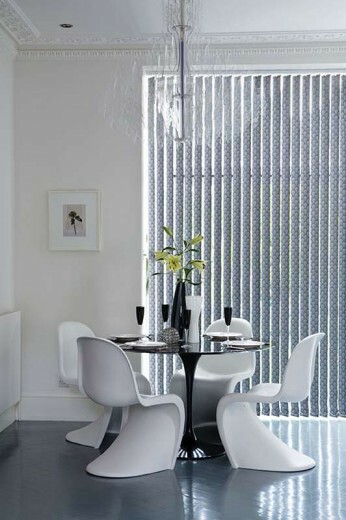 Vertical blinds can be very stylish and also practical, and can work very well in most windows and conservatories. 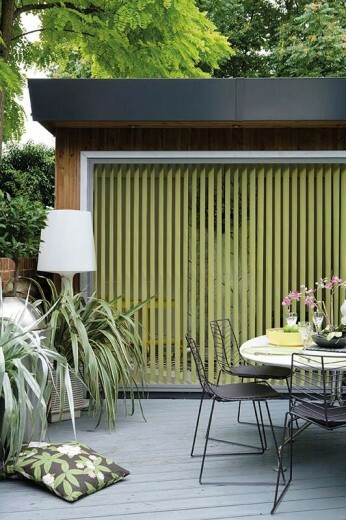 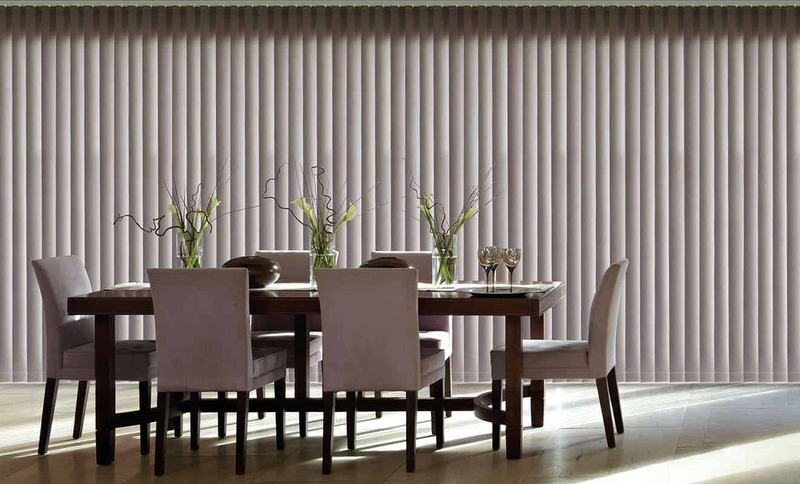 Vertical blinds are available in two slat sizes being 127mm and 89mm and, also come with a stylish slimline headrail.